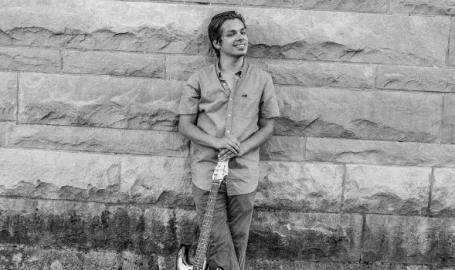 Join Off Square Brewing in welcoming Jack Whittle to the taproom for our Wednesday Blues Nights! See you there! By the way, the blues pair perfect with a beer!